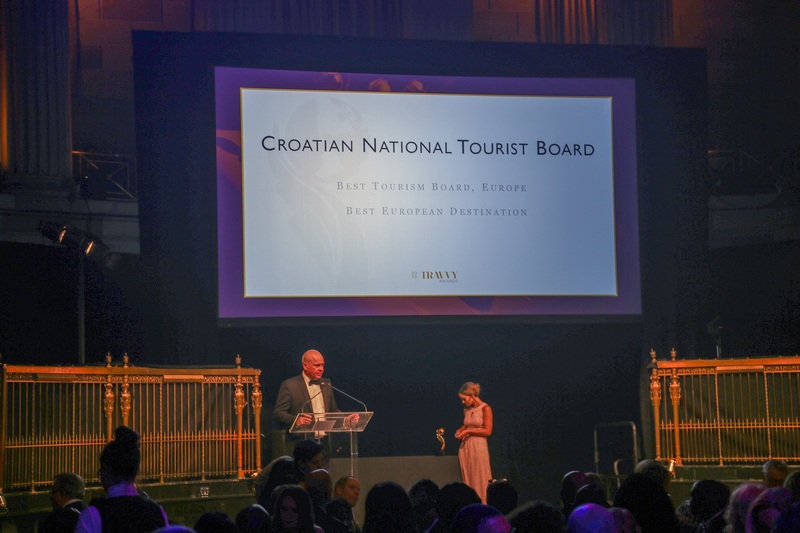 Croatia earned silver statuettes in the Best European Destination and Best European Tourism Board categories, as well as a Bronze Award in the Best Destination – Overall category at the prestigious Travvy Awards, held last night at Gotham Hall, in New York City, during an exciting and elegant event celebrating the travel industry, its professionals and accomplishments. 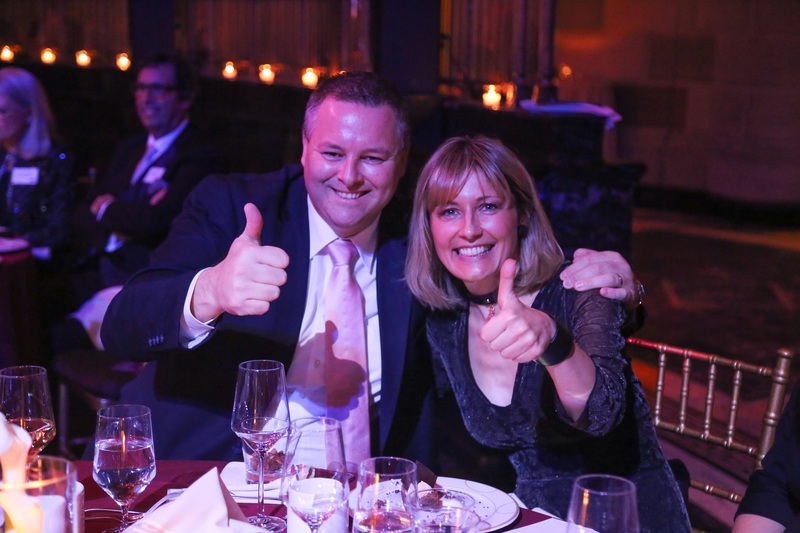 This recognition from the travel industry’s experts, voted by travel agents throughout the country, further validates recent trends that Croatia has become a highly-sought after destination for the US market. Along with its distinguished peers Croatia, England and Greece were finalists in the Best European Destination and in the running for Best European Tourism Board category was Croatia and Switzerland. 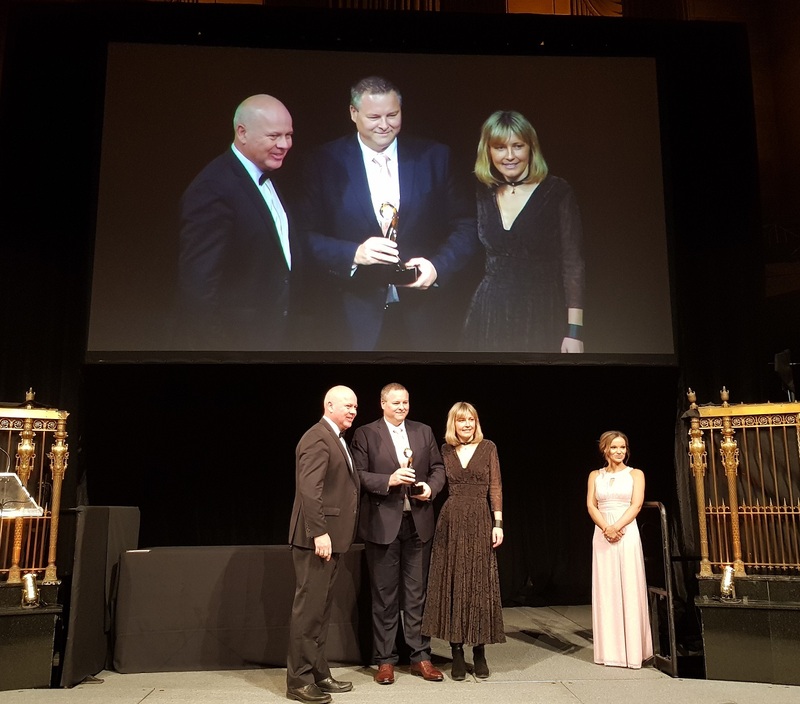 In the Best Destination – Overall category, which was between Australia, Barbados and Croatia, the CNTB secured the Bronze award. 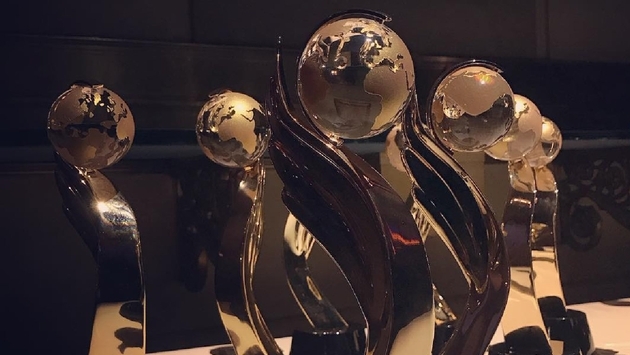 The annual Travvy Awards, known as the Academy Awards of the travel industry and in its fifth year, celebrates the highest standards of excellence in the travel industry by honoring travel companies, travel products, travel agencies, and destinations for outstanding achievement. 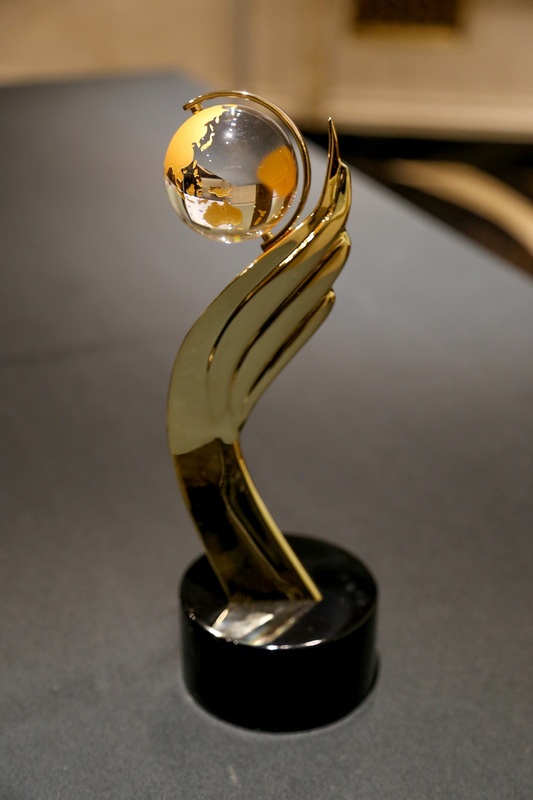 Suppliers, destinations and individuals from across the world of travel are eligible to submit their nominations to be considered annually for the honor of being recognized as an innovator in the industry. This year, more than 100,000 votes—the largest voting block of agents in history—were cast to determine the 2019 Travvy Awards winners. 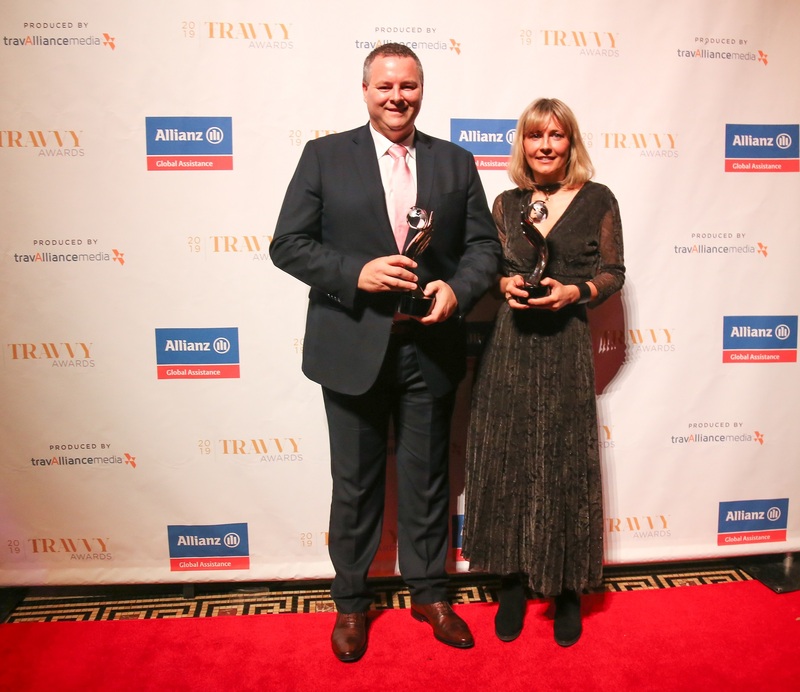 These winners were recognized during last night’s awards dinner and presentation attended by the finalists, industry leaders and travel professionals from around the world. Americans looking for new European destinations have discovered Croatia with its natural beauty, dramatic architecture, ten UNESCO World Heritage Sites and eight magnificent National Parks, stunning Adriatic coastline with more than one thousand islands in crystal-clear blue waters. It is a destination that has been recognized and accepted by the global travel industry, as well travel enthusiasts. Momentum is expected to continue in 2019 from the US market, as it did from 2013 to 2018. This is evident as the number of arrivals continued to grow in 2018 to a total of 584,275, a 22.4% increase and overnights totalled 1,610,169, a 17.8% increase from 2017 levels. Travel agents are entrusted with providing the best counsel and guidance for discerning clients and there is no doubt that these voters have experienced Croatia’s rich history, charming towns, well-preserved culture, award-winning culinary and wine scene, and more importantly, the warmth and hospitality of its people.